Independent market research aimed to unveil best practices, benefits and emerging trends in learning management. 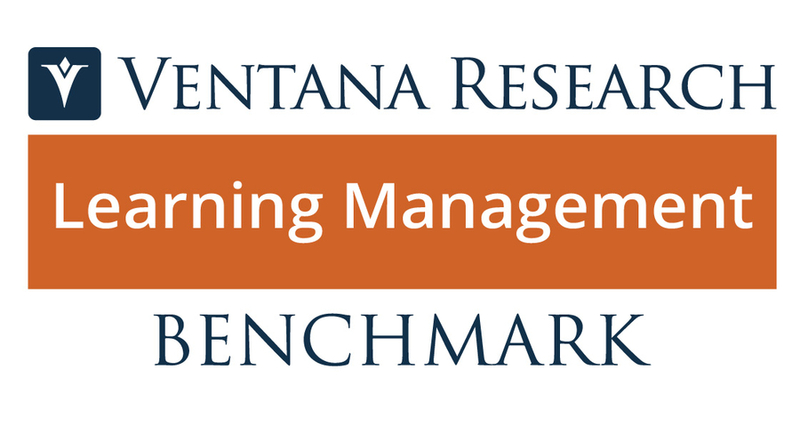 BEND, OR, June 07, 2018 /24-7PressRelease/ — Ventana Research today launched its newest market research study, designed to examine and benchmark the current state and future of learning management and the variety of technologies that support it. Learning management systems (LMS) are an integral component of the employee experience in any organization that strives to enhance productivity, organizational agility and operational excellence. 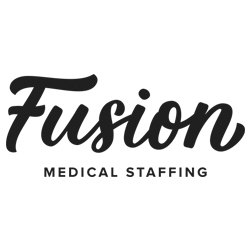 These technology assets are also one of the best ways for organizations to demonstrate their investment in people, as learning management systems not only facilitate regulatory compliance and other forms of cost avoidance but also are often a means to promote internal mobility and career growth. This in turn tends to improve employee loyalty, retention and engagement. This research will investigate the way organizations are using LMS tools, including recent advances such as video-based learning and microlearning, to improve the learning experience. It also will examine enterprise learning in the broader context of human capital management such as where learning interacts with business processes and technologies. It will explore how organizations plan to assess, adopt and use LMS tools going forward, particularly those tools supported by modern digital technologies such as AI, predictive algorithms and prescriptive analytics. Finally, we will examine the emerging LMS subcategory known as learning experience platforms (“LXP” or “LEP”), which are designed to deliver a personalized and immersive learning experience driven by the learner, often geared to mobile devices and easy collaboration. This newest benchmark research study on Learning Management will explore the impact modern learning initiatives and investments are having on best practices in human capital management. It will identify, explore and quantify key aspects of the future of learning in businesses. These aspects will include learning management’s mandate within the organization; how well or poorly it is performing and why; the challenges it faces; and the role of people, processes, information and software in addressing those challenges. The research will investigate what types of organizations are interested in investing in improvements to learning management, why they are interested and, with respect to software and technology, who in the organization makes the purchase decisions, on what time frame and using what selection criteria. It will explore the value of more effective processes, and it will assess the maturity and performance of the processes, analytics, software and data environments in today’s enterprise. This benchmark research initiative is designed to deliver detailed insights into the thinking of executives and HR to help understand key pain points and priorities for enhancing the capabilities and performance of learning management. We will assess the partnership gap between learning management and the rest of the business and identify where learning management executives must focus their efforts to be able to take a more strategic role in corporate management. We expect this research program to educate both customers and internal staff, to deliver business opportunities and to gauge the receptiveness of research participants to new technologies. Those interested in learning more about or participating in this benchmark research can do so at www.ventanaresearch.com/benchmark/human_capital_management/next_-_generation_learning_management. Ventana Research, a leading business technology research and advisory services firm, provides qualified research participants with an incentive and a complimentary report from the benchmark research.